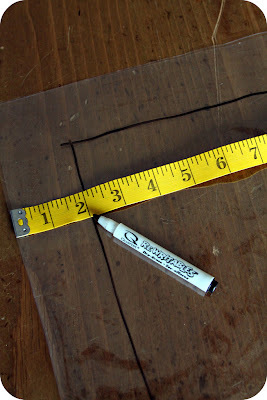 I have been DYING to use clear vinyl in a crafty project. Is that wacky or what?? These pillows came about as a result of yesterday's Lorax Blog Tour. (I was inspired by the town of Thneedville in the The Lorax movie, where most everything is made of plastic. And the pom-poms reminded me of the whimsical pom-pom-like truffula trees.) These pillows didn't quite fit the criteria that the media peeps were looking for. 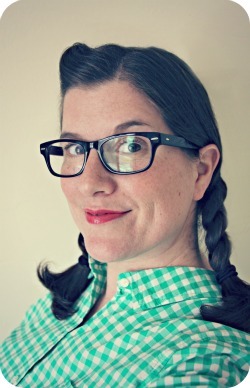 So, now I get to share my fantastically plastic project with you! These pillows stitch up SO quickly because there is no hand-stitching involved & you don't have to flip them inside out. 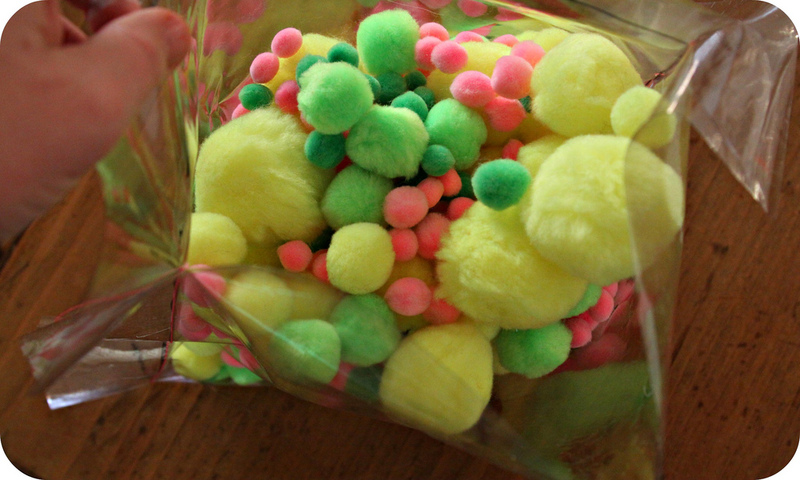 I purchased pom-poms from amazon.com & etsy.com. I could get a bulk amount for less than I could find at local retail stores. 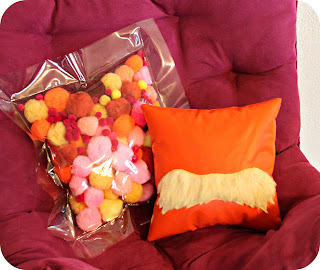 I took the white pom-poms & added them to the Golden Yellow RIT dye bath I used for the faux fur mustache in the The Lorax Mustache Pillow project. 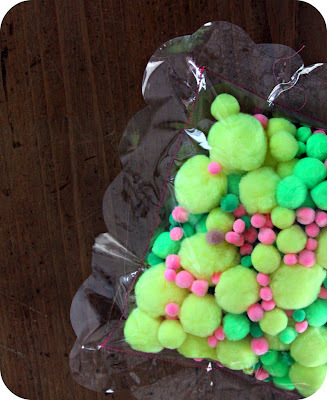 TIP: the pom-poms took a while to dry. After dyeing, I first rinsed the pom-poms out, squeezed the bahookies out of them, then I used paper towels to squeeze again. Then I laid them out to dry for a day. 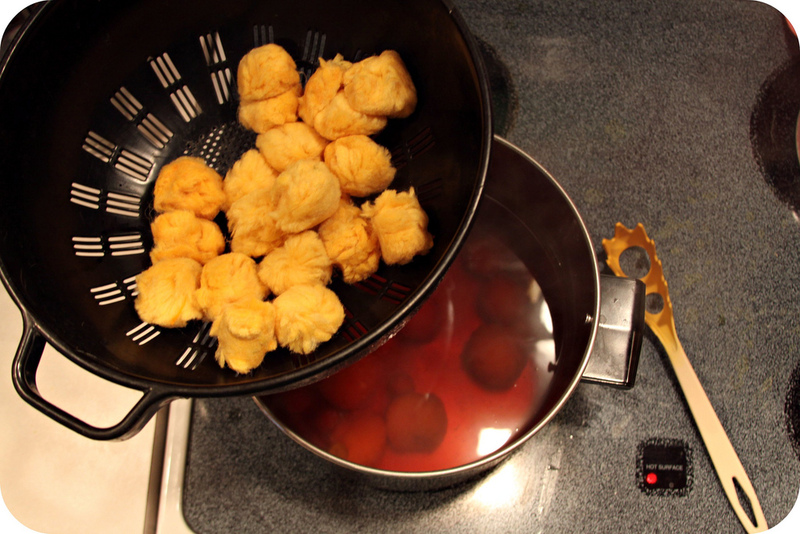 Then, when they were almost dry, I tossed them in the dryer to finally finish drying. I even took the light pink pom-poms & added them to the dye. It tinted them a slight peachy-pink color. You can't tell in the photo very well, but they are a slightly different color. 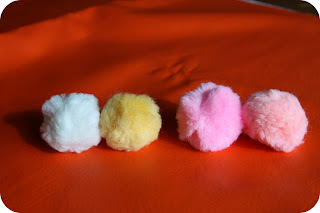 I don't know about you, but I find it kind of fun that I can custom dye pom-poms. You can, of course, use whatever color pom-poms you want. Dyeing is optional. I decided to make a pillow that was 16" squared. I took my tape measure & dry erase marker & drew a 2" border around one of the clear vinyl squares. I'll ultimately end up with a center square of 12" full of pom-poms & a 2" border all the way around. 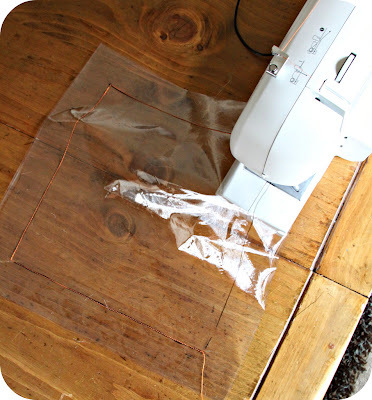 Stitch around three sides of the vinyl, using the dry erase lines as your guides. I used a longer stitch setting on my sewing machine. Fill your plastic pouch with pom-poms. I loved choosing which color combos to mix. 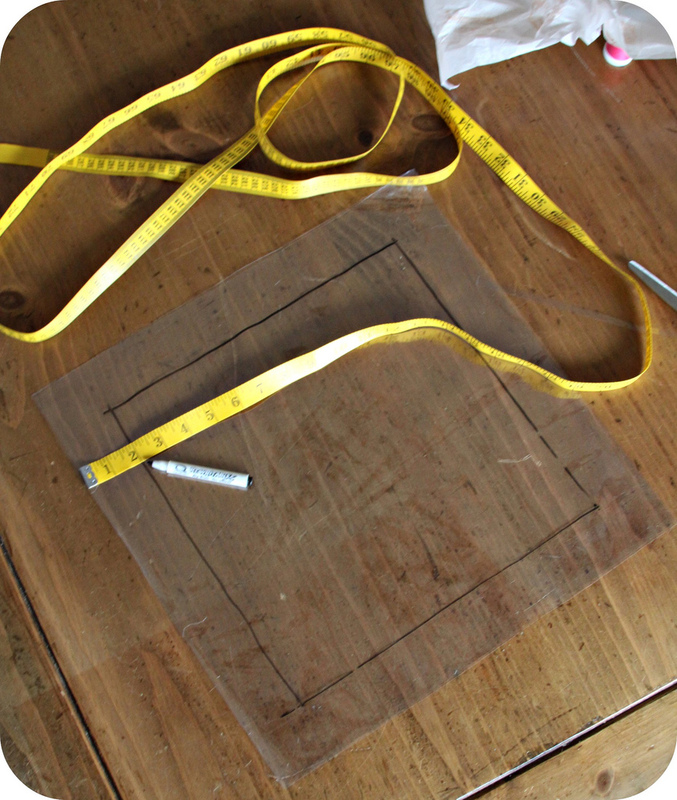 Now stitch up the last side on your sewing machine. This is a bit tricky. 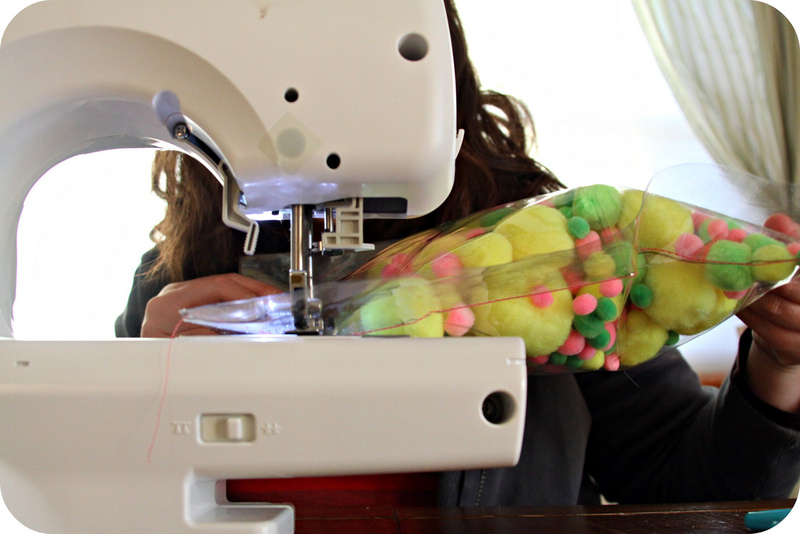 You have to hold one end up with one hand & sort of pull the pillow along as the machine sews, with the other hand. You might want to play around with a practice piece of vinyl before stitching on your actual pillow. 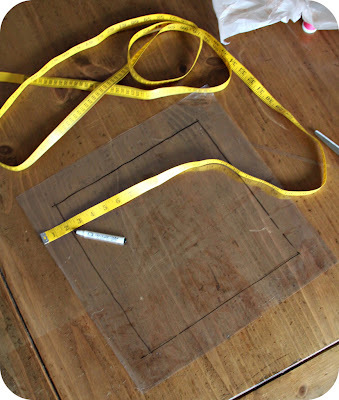 If you want, you can create a scalloped edge. I created one pillow with a straight edge & one without. 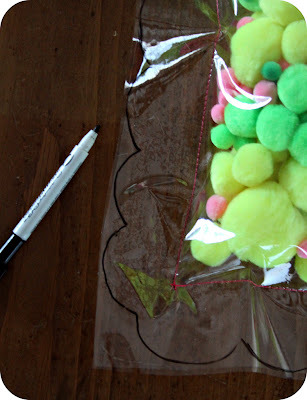 Just use your dry erase marker to draw on the decorative edging & cut around your pillow. It doesn't have to be perfect. Here's my other pillow, sitting next to the Lorax mustache pillow from yesterday. 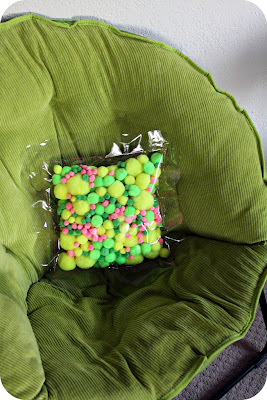 These look really cute propped on my girls' beds, or they make a funky & silly accessory for your couch. If they get dirty, you can simply wipe them with a damp cloth. LOVE!! I even have all the supplies on hand.....well as soon as I unpack my sewing room.